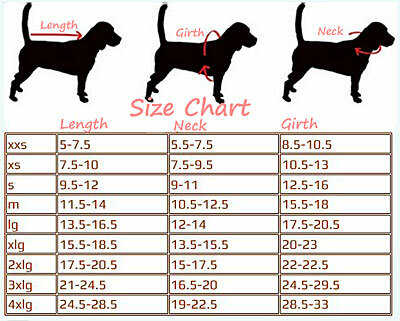 Size:40cm*19cm*28cm,fits small pets (dogs or cats) up to 8 lbs. It is made of comfortable smooth PU leather.waterproof material inside keeps your bag dry and clean. Both sides are mesh design, convenient for the pet to breathe the fresh air. pet feel cool and comfortable in the bag. Besides, pet can see outside, but people out cannot see the pet inside. © 2019 Petssercet. All Rights Reserved.